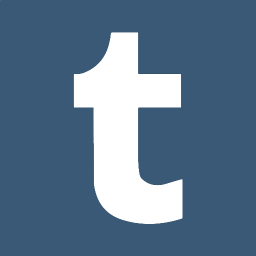 The Library's address is 295 S 1500 E, SLC UT 84112. Click here for Directions to the Library. While you can park in any visitor lot on campus, we recommend the lot near the library’s west entrance/campus bookstore. Campus visitor lots no longer have attendants and require advance payment at an automated kiosk. We cannot pay for any fines that result from failure to correctly follow these procedures. We recommend watching this short video that explains the kiosk parking system. This meeting provides an opportunity for MWDL’s hosting hubs to work towards realizing the collaborative vision of maximizing public access and connecting people with digitized primary source materials. This meeting provides the community an opportunity to participate in, and learn about best practices, challenges, and workflows for digitization and preservation, and the impact of this work on the community at large. 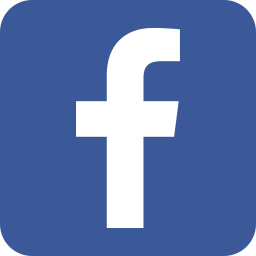 Learn what it takes to engage people that have a common interest in genealogy, research, history, and more! Conference proceedings will be hosted and published on custom electronic journal platform (using Open Journal System administered by Marriott Library), with permission from presenters. Refreshments for both days will be provided by J. Willard Marriott Library, and Wednesday’s lunch will be provided by MWDL. 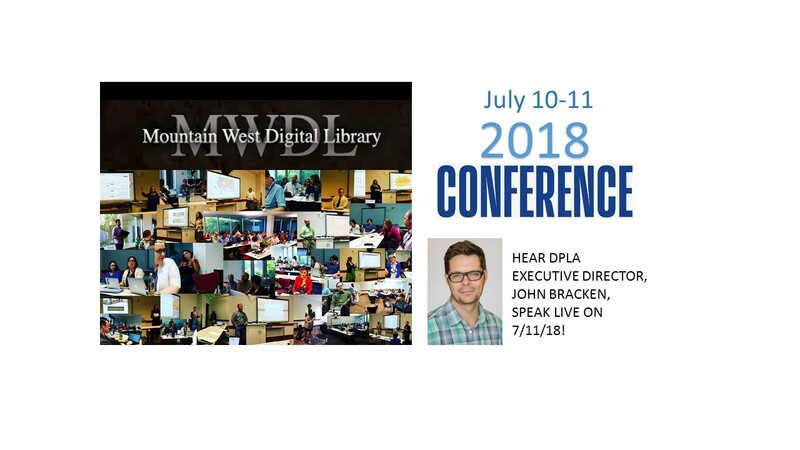 The Mountain West Digital Library will provide $1500 of funding to offer partial reimbursement for MWDL hub representatives to attend the Hubs Meeting and training sessions on July 10-11, 2018. We will be sending applications directly to the hub representatives. Partial travel reimbursement forms will be available at the meeting to fill out and leave with us for processing.